Enterprises require that their mission critical business applications are up and running 24x7. However, enterprises today are also building business applications in the cloud, in order to increase revenue. Whatever it is, the requirements are the same: Availability, agility and flexibility are key. 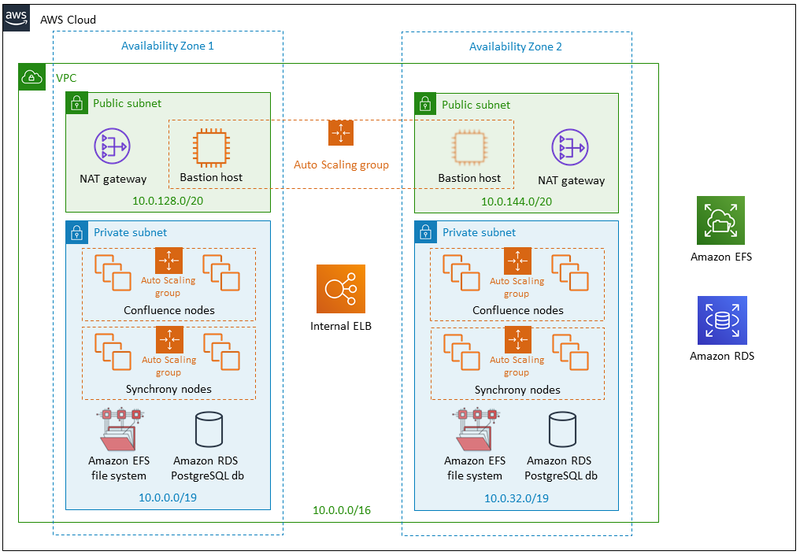 Amazon EFS provides the scalability, elasticity, availability, and durability to be the file store for enterprise applications and for applications delivered as a service. Its standard file system interface and file system semantics make it easy to migrate enterprise applications to the AWS cloud or to build new ones. Companies of all sizes are running their business web applications in the cloud to simplify infrastructure management, deploy more quickly, lower cost, and increase revenue. Run your existing business on Amazon EFS, while building the future of your business on EFS as well. Atlassian unlocks the potential in every team. Our products help teams organize, collaborate and communicate around shared work. More than 43,000 large and small organizations – including Citigroup, eBay, Coca-Cola, BMW and NASA – use Atlassian’s tracking, collaboration, communication, service management and development products including JIRA, Confluence, HipChat, Bamboo, Bitbucket and Stash to work smarter and deliver quality results on time. We're for teams because we believe that great teams can do amazing things and we're driven by an inspiring set of values that shape our culture and products for the better. Use this Quick Start to deploy Confluence Data Center from Atlassian on the AWS Cloud in less than 30 minutes. 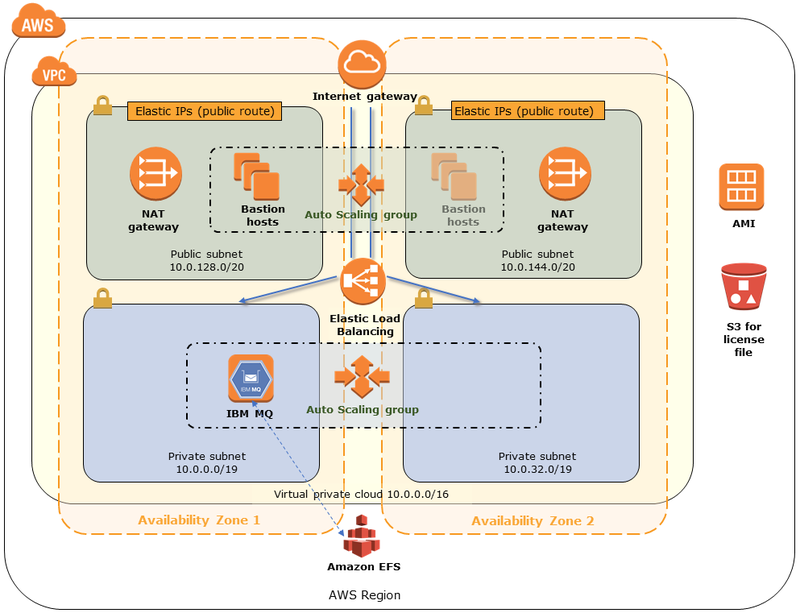 Use this Quick Start to deploy JIRA products from Atlassian on the AWS Cloud in less than 30 minutes. IBM provides integrated solutions that leverage information technology and knowledge of business processes. It operates through the following segments: Cognitive Solutions, Global Business Services, Technology Services & Cloud Platforms, Systems, and Global Financing. IBM MQ is messaging middleware that simplifies and accelerates the integration of diverse applications and business data across multiple platforms. 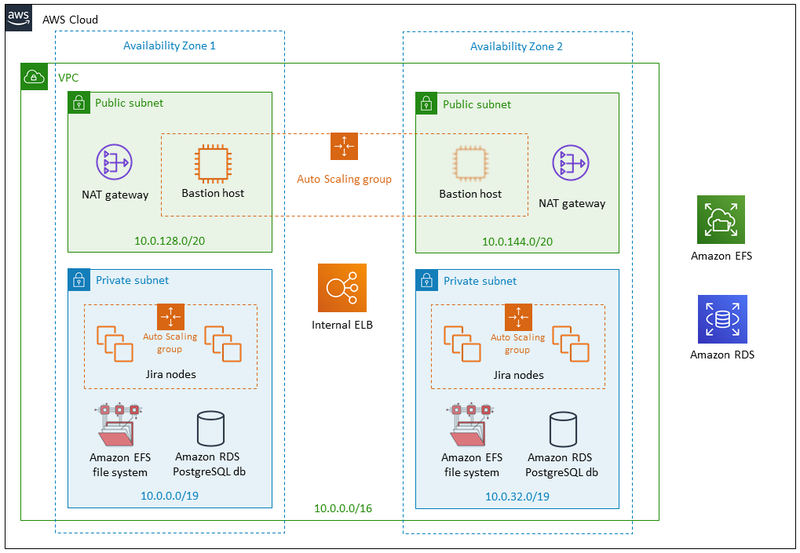 The IBM MQ service on AWS will support client messaging applications from within your VPC, from trusted addresses on the Internet, and via a VPN from your on-premises environment. Informatica provides data integration software and services that enable organizations to gain a competitive advantage in today's global information economy by empowering them with timely, relevant and trustworthy data for their top business imperatives. Informatica PowerCenter is a data integration solution that can process billions of records and connect to a vast array of data sources. 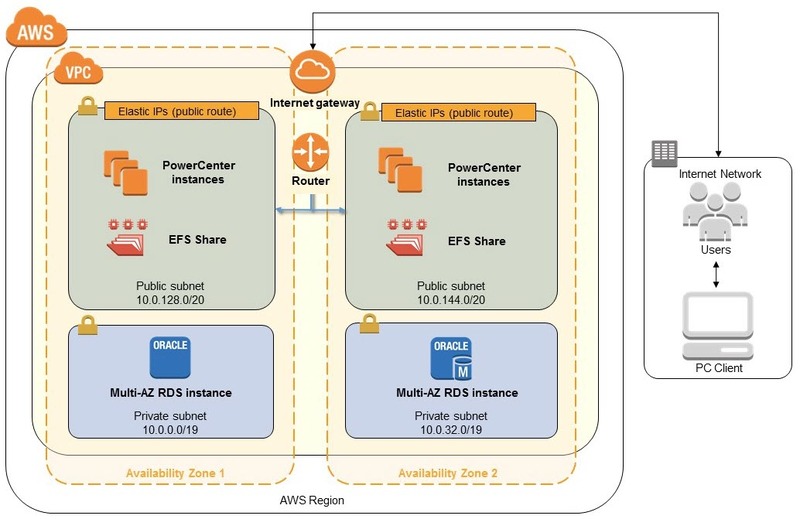 This Quick Start deploys Informatica PowerCenter automatically into an AWS Cloud configuration of your choice. TIBCO fuels digital business by enabling better decisions and faster, smarter actions through the TIBCO Connected Intelligence Cloud. From APIs and systems to devices and people, we interconnect everything, capture data in real time wherever it is, and augment the intelligence of your business through analytical insights. TIBCO EMS implements the Java Message Service (JMS) framework to provide a uniform messaging interface for enterprise applications. It connects other messaging services, such as TIBCO Rendezvous and TIBCO FTL, directly, and integrates with other application types and services by using TIBCO BusinessWorks. 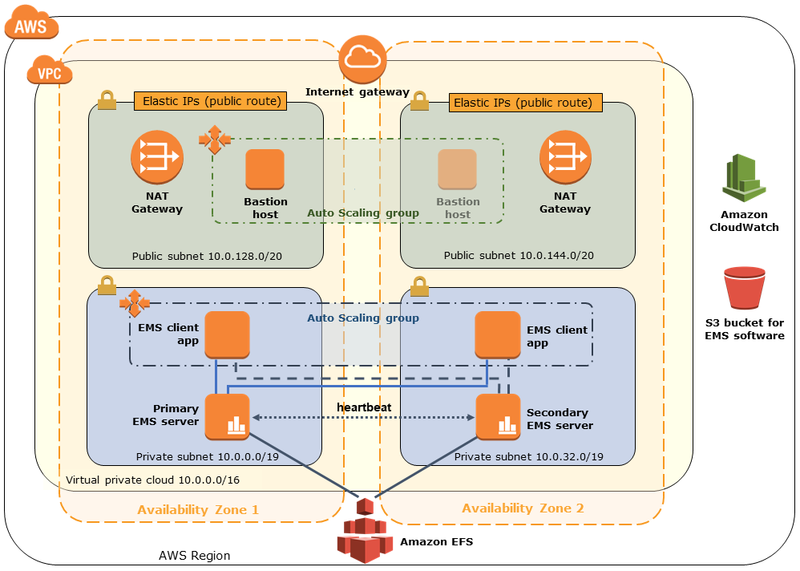 This Quick Start sets up an AWS architecture and deploys TIBCO Enterprise Message Service (EMS) on the AWS Cloud, using Amazon Elastic File System (Amazon EFS) for shared storage.